The Capital Are Metropolitan Planning Organization (CAMPO) is adjusting its 2035 plan. CAMPO Director Maureen McCoy says “a project for specific improvements on State Highway 71 East” is among the projects being halted in the CAMPO 2035 plan. “And what is being done is it’s being replaced by a project that is going to be express lanes on that same stretch of roadways.”Express lanes are the lanes where tolls vary according to the amount of traffic on the road. The projects from Hays County are long-term. That means it may take as many as seven years just to plan them. But Eckhardt says the board takes the public’s input seriously and sometimes that input can reshape a project. She remembers a particular bike project just a few months ago in Hays County. "I do recall Tommy Eaton coming and giving testimony with several of the other bicycle activists with regard to how the project would be better handled. And I believe it was changed based on their recommendations," Eckhardt said. CAMPO will hold meetings through next week in Marble Falls, Buda, Georgetown, Travis County and Del Valle. But, precisely because the meetings can be, as Eckhardt calls them, “dry” often few people show up to give input. CAMPO’s Bryce Bencivengo says it’s not that people don’t care about transportation. It’s a matter of understanding ways they can become engaged. CAMPO just hired Bencivengo as the new Community Engagement Coordinator. “We want to increase our presence on social media because that’s where the people, especially in Austin and in our region, can be found," Bencivengo said. Another opportunity to interact with CAMPO comes Friday morning. 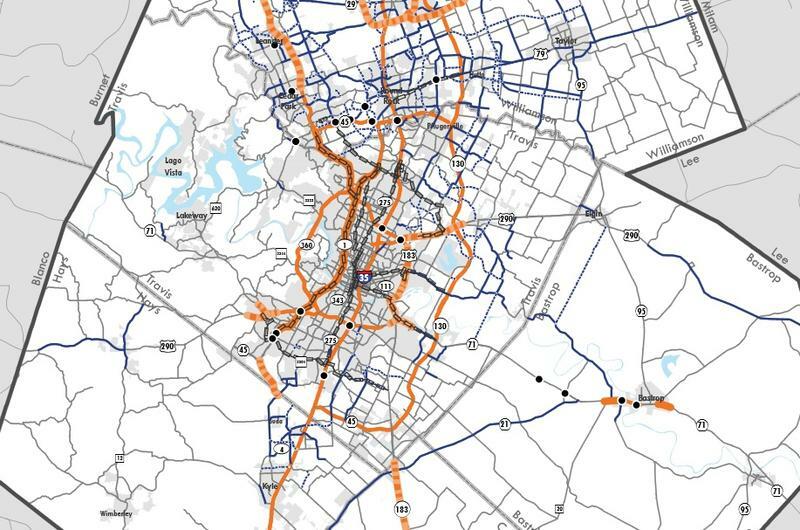 The group will present its 2040 plan at the Palmer Events Center in Austin. The event starts at 8 a.m. and goes through 10:30 a.m. A full list of this week’s events is available here. The City of Austin says the number of vehicle crashes involving bikes and pedestrians has gone up over recent years. 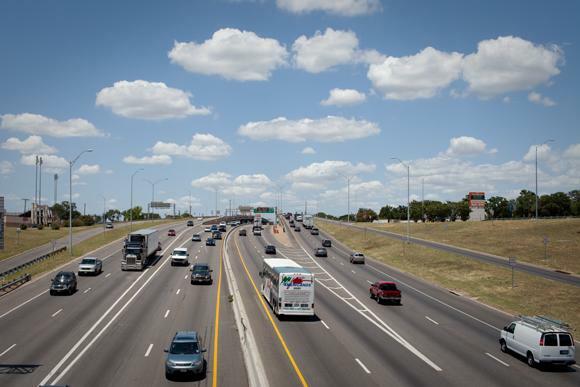 In 2012, there were a total of 78 fatal crashes in Austin – a 42 percent increase from 2011. A third of those 78 crashes killed pedestrians. Three were fatal crashes involving bikes. Hear Austin Police Chief Acevedo talk about the need for mutual respect between motorists and bicyclists. 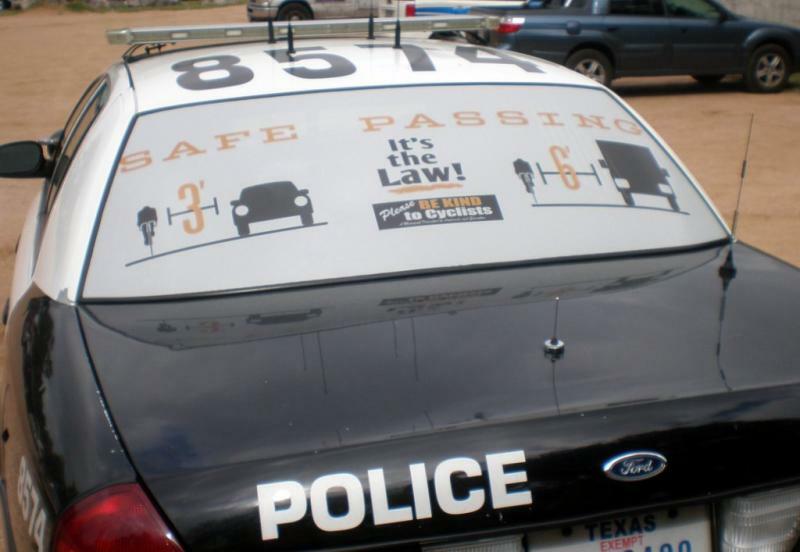 The Austin Police Department is launching the first phase of a bike safety initiative today. As Austin’s bicycling community grows – two percent of commuters are getting to work by bike – so does the need for increased education and awareness. Especially after a record year of traffic deaths.